This rustic cheese gets its name from the special aging that it receives. “Roccia” means rock in Italian, and the small wheels are aged in rocky cavities that hold in the perfect amount of moisture and temperature. Traditionally, the farmers used to hide these wheels in the fissures in the rocks next to the Piave river when the outlaws plundered the cities. 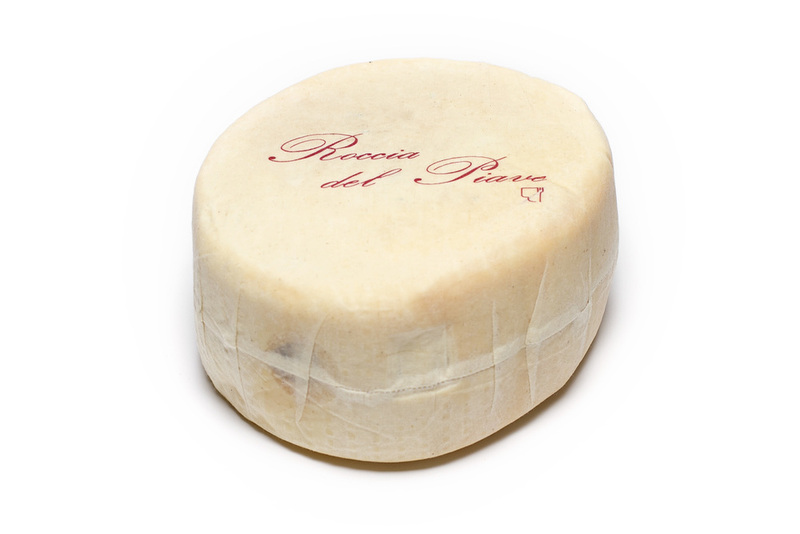 The strong, salty flavor and dry, granular texture makes you think of a pecorino, but this is made from 100% cow.